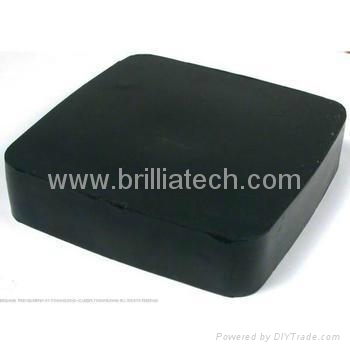 Tungsten putty is a material made from tungsten powder and a polymer binder, the minimum density of tungsten putty is 10 g/cm3.Tungsten Putty is non-hardening and easy to mold to any shape, so that you can have any design you want, and is easy to apply and will not dry out even after several weeks exposed to air and sunlight. 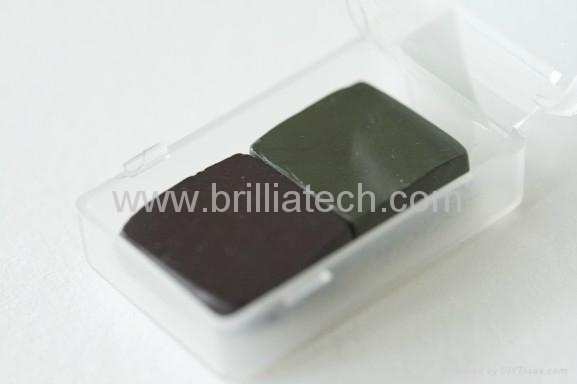 Tungsten putty is great for high density weighting, and it is very practical for fine tuning and last minute tweaks ,and various colors are provided. 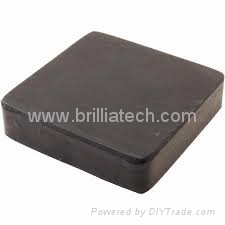 Tungsten putty can be used for counterweighing Pinewood Derby, Awana and Royal Ranger car and can precision control over location and amount placed on the car as it is soft physical properties. Then tungsten putty also use as fishing sinker. Improved tungsten sink putty sinks faster than lead to get your nymphs down fast. Unlike shot where it's a fixed weight, with tungsten putty, you can choose how balanced you want it and shape any size per water depth and volume. Someone says "solid or pure Tungsten" does not mean it really is. Tungsten by itself is an unstable material, and can be with a bonding alloy of nickel, copper, iron or a combination of them, when mixed with a polymer binder, tungsten putty come out. Tungsten is a metal with one of the highest densities weighing in at 1.7 times heavier than lead, only gold, platinum, and a few other rare metals have a similar density. Tungsten is also non-toxic and environmentally friendly, so it is safe for children and adults to handle and work with. While remember that tungsten putty is not a toy or food, keep it away from your mouth and wash hands after handling.